Products vegetarians use to replace meat. It seems that the world is becoming more and more vegetarian by the day. Whether it’s because we are becoming more aware of the meat industry’s impact on the environment, or just that it is becoming easier and tastier to eat meat alternatives. Here are some everyday products that vegetarians are using to replace the meat on their plate. One of the most common vegetarian options is mushrooms as they have a smoky, earthy flavor, and a great texture. Portobello mushrooms are often used as a patty in a burger, and paired with feta for a taste sensation that will rival any beef burger. The main reason that tofu is used so often as a meat substitute is that it has quite a neutral taste, which can take on the flavors of any seasonings or sauces perfectly. Tofu can be used instead of chicken in a curry, or even bought as a turkey substitute for Thanksgiving. It might seem a little weird to have a tropical fruit on this list, but it’s actually a really popular substitute for BBQ pulled pork. 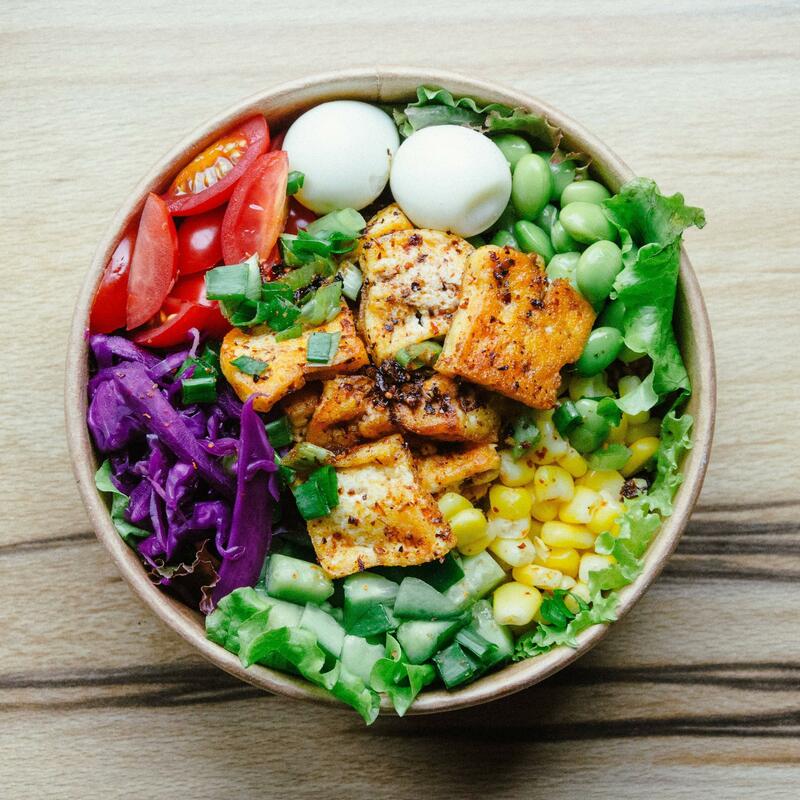 Just like tofu, it is somewhat of a blank canvas taste-wise, so it lends itself really well to a variety of cuisines, from Indian to Mexican. This versatile veggie often finds itself being stuffed like a chicken breast, grilled, baked or even used as part of a vegetarian lasagne. There’s a lot you can do with it to create a meaty texture that will satisfy meat eaters and vegans alike. The ideal imitation chicken substitute, seitan is a wheat-based protein and has a very similar mouthfeel to chicken which makes it perfect for stir-fries, or even “steaks” (or fakes!). It’s also a fantastic substitute in veggie/vegan junk food – just because we don’t want to eat meat, doesn’t mean we don’t want to eat something a bit naughty every now and then! 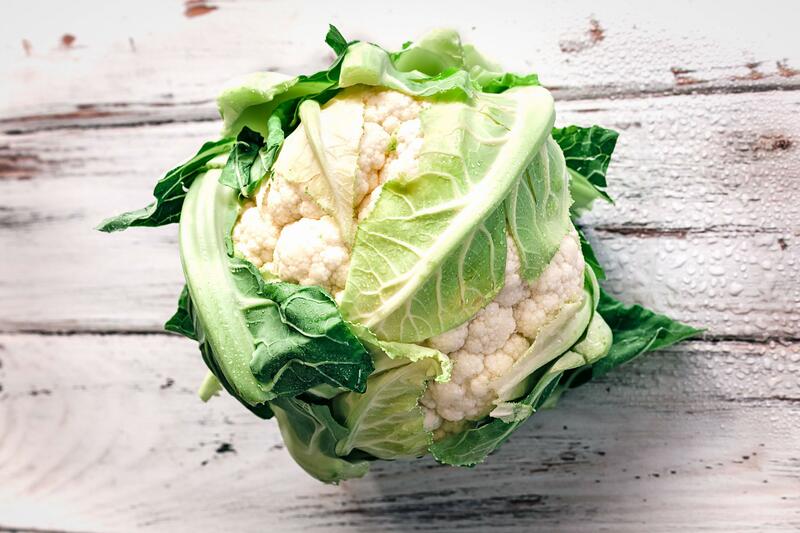 If it is seasoned and cooked properly, cauliflower is an excellent alternative to meat. Try them roasted with some buffalo sauce for a game day snack that will go down a treat! You can even make a sweet and sour cauliflower dish that will have all the best aspects from the Chinese favorite, without the meat. If you enjoy a ground beef meal such as tacos or a chilli con carne, then lentils are a fantastic alternative. They are really filling and inexpensive, so they’re the perfect thing to keep in your cupboards for those pre-payday meals too. In a similar style to lentils, beans and legumes are a cheap and healthy alternative to meat; however, they really lend themselves to burgers, soups, stews, and chillis. In fact, for seafood fans, it is possible to make a tuna substitute from chickpeas, so you really don’t have to miss out on anything! So, whether you want to make the leap to vegetarianism completely, or you are just looking for something different to try on your plate; hopefully, these have given you some ideas. Even if you’re not veggie, why not have a meat-free day once a week with some of these excellent alternatives?